IoT Application Enablement Services on the Bridgera IoT platform for companies that value getting it done right the first time! Faster … Bridgera IoT is an accelerated starting point. Better … technology that is cloud-agnostic with no lock-in risk and fully supported. Affordable … turn-key IoT applications enabled by our global development and operations workforce. 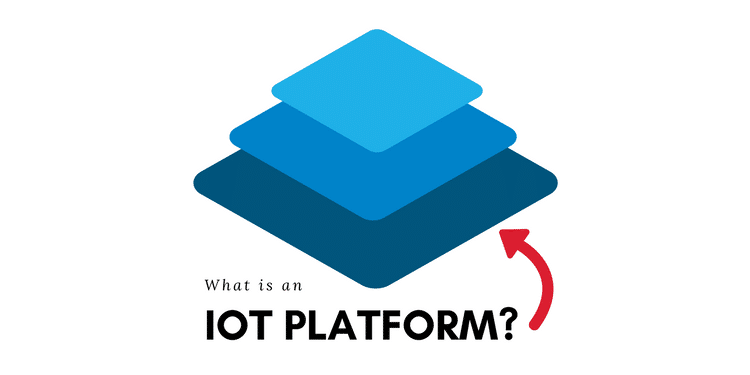 A modern IoT software architecture that manages the integration of IoT devices and enterprise systems, anywhere, at any scale. 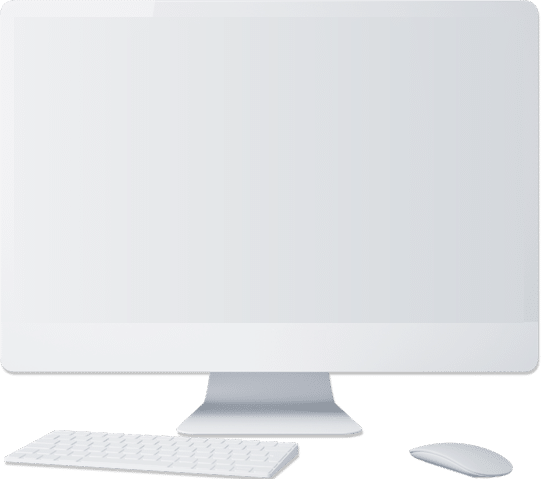 Superior data aggregation with real-time alerts! Capture, process, store, and recall data at any velocity, variety, or volume.  Standard or built-to-your-spec applications for an uncompromising user experience leveraging ready-to-deploy IoT capabilities. The digital health revolution, powered by the Internet of Things, is gaining momentum. People are wearing wireless sensors to track biometrics and mobile connectivity provides the ability for social networking or sharing biometric data with friends, family, and caregivers. 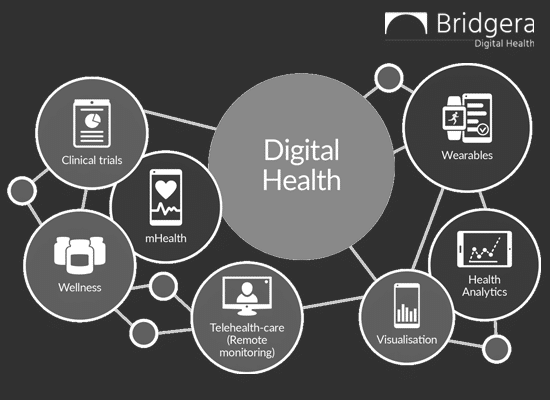 Data platforms like Bridgera IoT are capable of combining biometric data with genomics data, reporting statistics to health information systems, and leveraging imaging for remote diagnostics. Ultimately this capability will transform healthcare from a practice of “diagnose and manage” to “predict and prevent” without a trip to the doctor’s office. 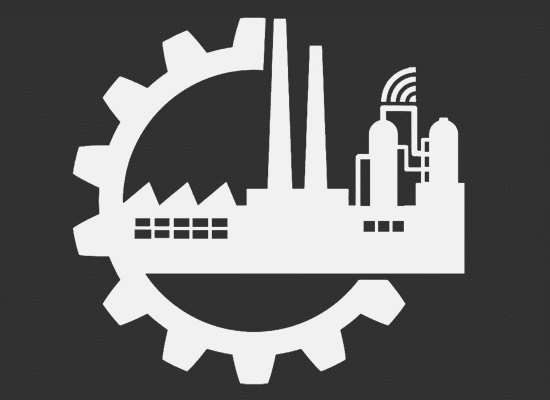 Industrial equipment is becoming smarter and easier to service with the Internet of Things. As a result, the technical skills of the operational technicians are changing and creating skill gaps. They must now be experts in sensor technology, networking, edge server capabilities, internet technology, cybersecurity, cloud software, databases, and web and mobile software applications. Bridgera IoT provides a significant amount of relief from these skill gaps by providing IoT capabilities as a service customized for demanding use cases found in industrial applications. Home and business security solutions have been around for decades. 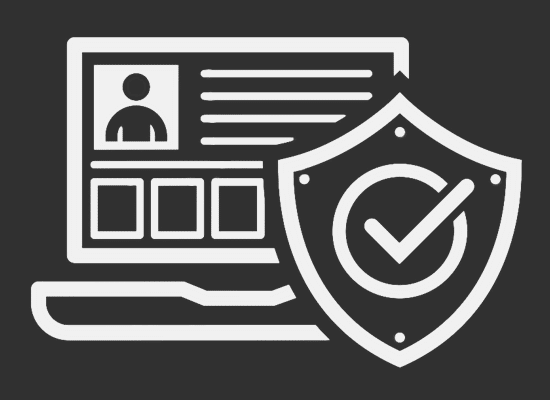 With alarm systems, cameras, and 24/7 monitoring centers, these solutions are relatively mature. Soon, people will expect this security to extend beyond their home or business. People want to know that they are always secure. Lone workers, elderly people living alone, people traveling in high crime areas are examples of cases where an individual may not feel secure. With the Internet of Things and platforms like Bridgera IoT, solutions now exist to provide people with the peace of mind knowing that they can be secure and located when assistance is needed, no matter where they go. Let us show you how we leverage our robust cloud and mobile platforms to quickly deliver unique, turn-key IoT solutions without compromise. 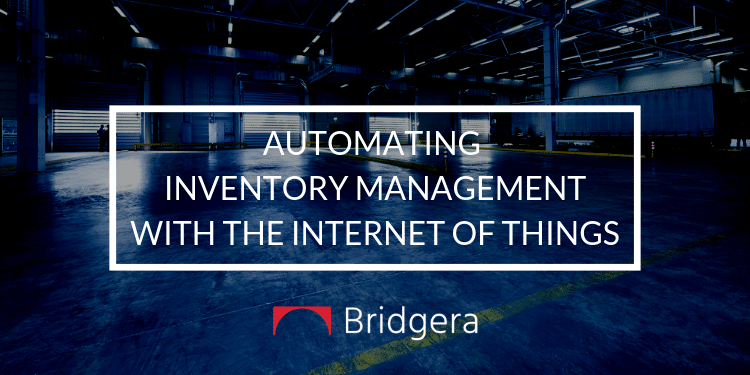 We start with the Bridgera IoT platform, then develop a custom IoT software solution based on our clients’ needs.